About us | media:net berlinbrandenburg e.V. Connecting Business. Sharing Knowledge. Networking the Future: We are offering numerous companies a creative platform. Here you'll find information about our team, our board, the supervisory board, our supporters and partners. media:net berlinbrandenburg ranks among the biggest and most successful regional networks of media and digital economy in Germany for 15 years. It plays a key role in the cross sectors and cross border networking of 450 members: From the established and globally active companies to the newly established, innovative start-up, we take care of all the players in the media and creative industries, IT and communications and industrial 4.0. media:net cooperates with institutions, associations and opinion leaders from business, research and culture to improve regional economic conditions. It also keeps you informed and connected with studies and surveys focused on members’ current issues and business needs. Events offer practice-oriented professional development and valuable contacts. 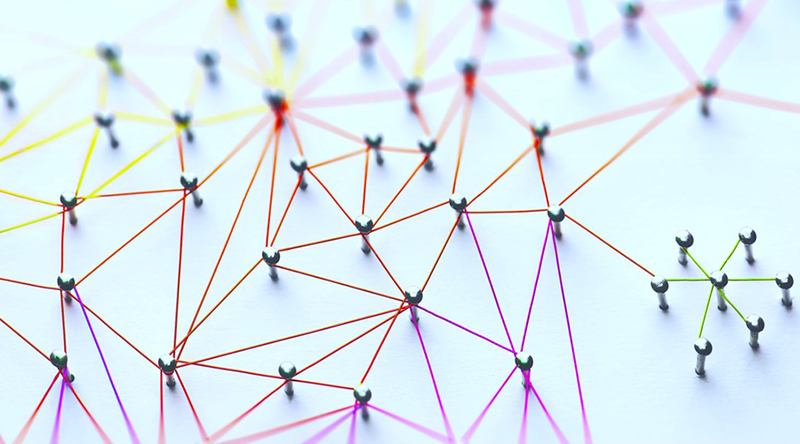 The aim of media:net is to connect key players and represent interests of the members in Berlin and Brandenburg to improve the regional business conditions. Our partners are of particular importance: They conceptionally and financially support the shared idea to actively promote the qualification, development and networking of the industry and help Berlin and Brandenburg to become a central location for the media industry in both Germany and Europe. Thank you very much! 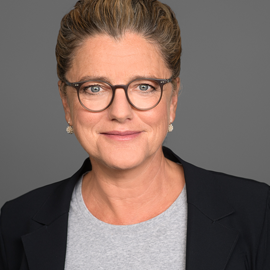 Our Board, represented by Andrea Peters, Chairwoman of the Executive Board, her Deputy Chairwoman Prof. Dr. Susanne Stürmer as well as Katja Grüne, Finance Director, is in charge of the operative and commercial lead. The supervisory board advises, supports and supervises the Board: Bernd Schiphorst, Verena Pausder, Oliver Beste, Frank Briegmann, Christoph Fisser, Dr. Florian Heinemann, Markus Keller, Dr. Tonio Kröger, Dr. Nikolaus Lindner, Dr. Jens Müffelmann, Stephanie Richter and Boris Wasmuth. As a team we are large enough to professionally represent your interests, yet small enough to stay in personal contact with you. We are looking forward to hearing from you! media:netELF is not a proletarian pastime, but pure passion. We are a team that kicks and wins for media:net berlinbrandenburg.